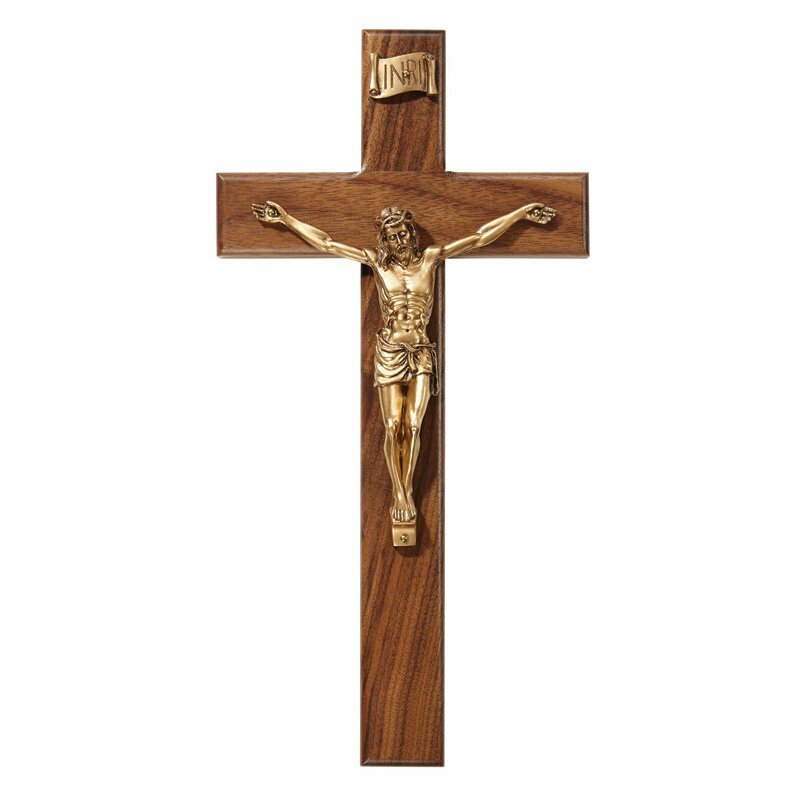 This crucifix from James Brennan™ features a walnut cross with an exclusive, genuine lead-free pewter corpus. Each corpus is cast with the finest care using our own sculptor's exquisite models, then hand-finished in antique bronze. Comes gift boxed for easy gift-giving.